Girls growing up in Baltimore need consistent mentors and self empowerment tools to thrive. 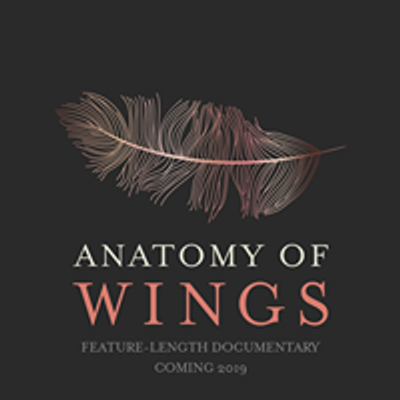 Thankfully there are many amazing programs that offer support, including A Baltimore Girls Story and the upcoming Anatomy of Wings film. Our direct mentorship and hands on approaches provide skills that enable girls to grow into powerful women who will lead our communities into positive futures. 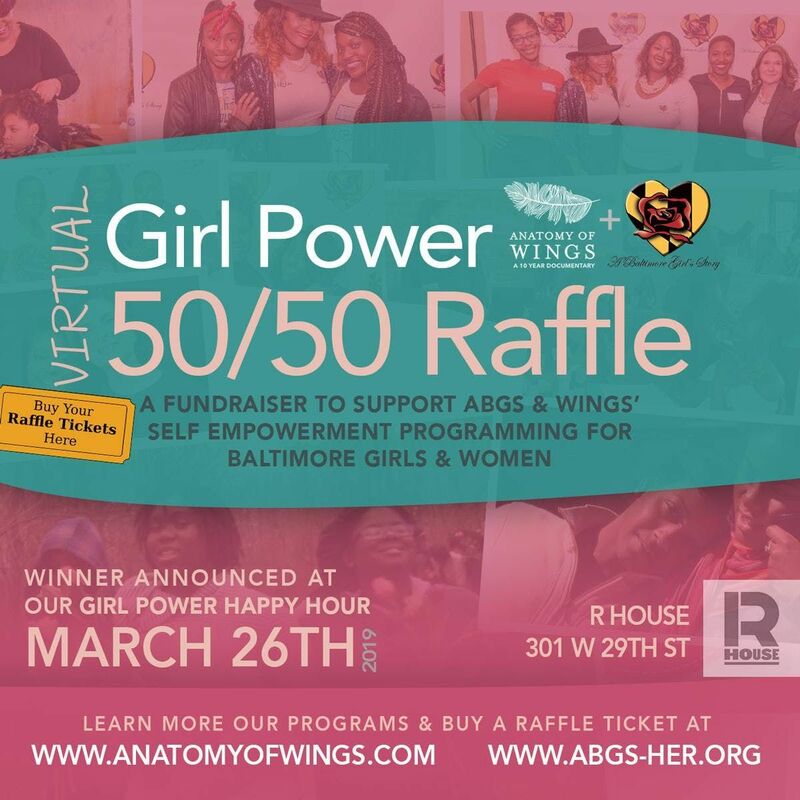 ABGS and Wings are joining together to raise funds for our mentorship models to flourish in 2019. "...when you educate a girl you feed a [future] family." 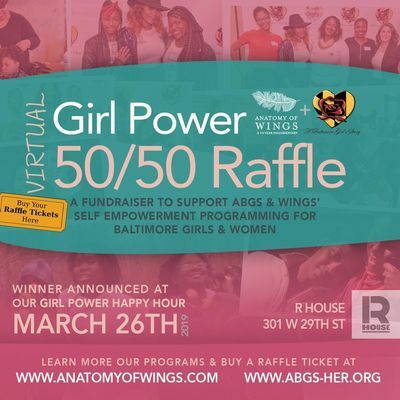 This is a traditional 50/50 raffle y'all, with a postive impact for our girls and young women in Baltimore. Raffle ends Tues. March 26 at 3:00pm. The winner will be ANNOUNCED on Tuesday, March 26th at 5pm during our Girl Power Happy Hour on 301 W. 29th Street. Join us for a fun time! If you can't join us learn if you you've won 50% of our winnings by following us on Instagram or Facebook. Winnings will be delivered electronically no later than April 12, 2019. Not into raffles? You can also donate to both organziations online to provide a tax deductible donation.